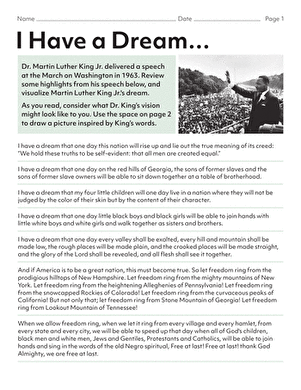 This resource will help your students learn about the life and work of civil rights leader Martin Luther King Jr. while referring to key text features to gather information. 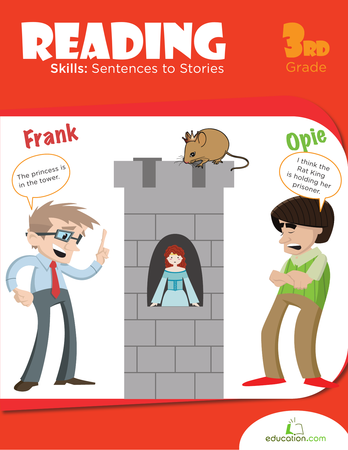 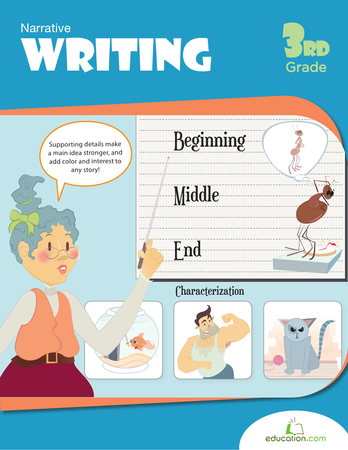 Text features help readers easily navigate through text and provide more information by using illustrations, maps, charts, etc. 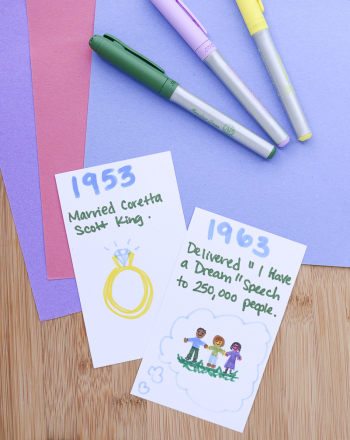 King by making a timeline of some major events during his life and the Civil Rights Movement.